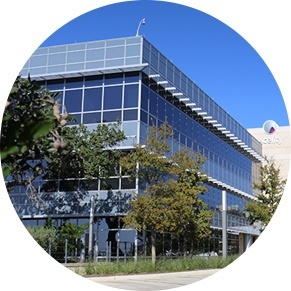 TDIndustries understands the challenges of constructing and maintaining business properties, including corporate campuses and commercial real estate. Since 2007, we have completed over 1,500 commercial projects in the state of Texas, totaling more than $575 million. From constructing new LEED-certified spaces to servicing an occupied high-rise building, we ensure that your commercial property is working for you. Our leading-edge technology helps TD construct mechanical systems for commercial/office spaces with efficiency, within budget and on schedule. Our Lean approach to prefabrication, timetables and planning allows us to work with ease and safety even in congested downtown areas. Our Virtual Design & Construction (VDC) technology and Building Information Modeling (BIM) coordination skills achieve constructability and minimize unnecessary rework and delays. 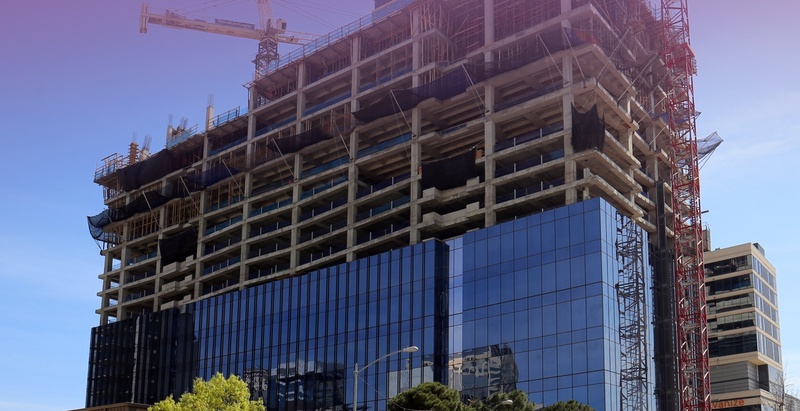 From Fort Worth’s Sundance Square Plaza to the Frost Bank corporate campus in San Antonio, we have demonstrated our tireless dedication to excellence in commercial construction. From the regular inspection of your electrical equipment to the testing of your indoor air quality, we can help you achieve the highest level of comfort and safety for the occupants of your building. Call us 24/7: 1-800-864-7717. See all our truck-based service/maintenance offerings. 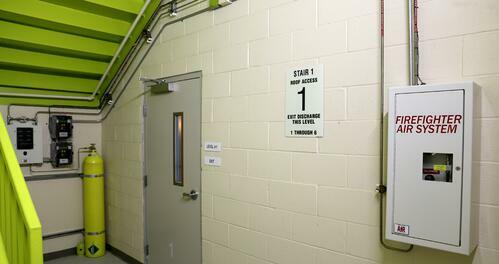 Site-specific facilities management is available to support your business goals. Facility technicians with a wide range of skills can manage your office building, allowing you to focus on your core business.